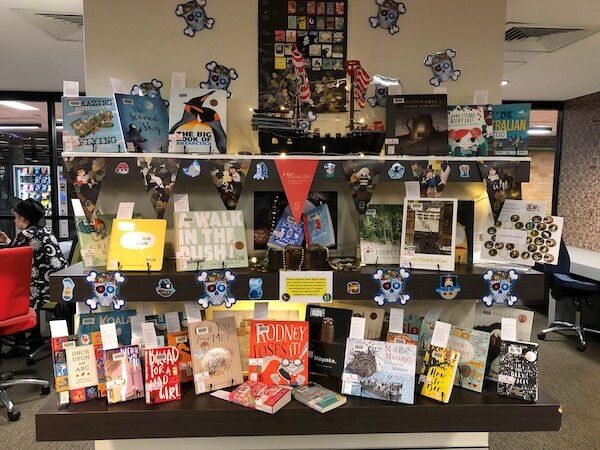 Thank you to all those schools, libraries, early childhood centres, publishers and booksellers who celebrated CBCA Book Week 2018 with such enthusiasm and creativity. 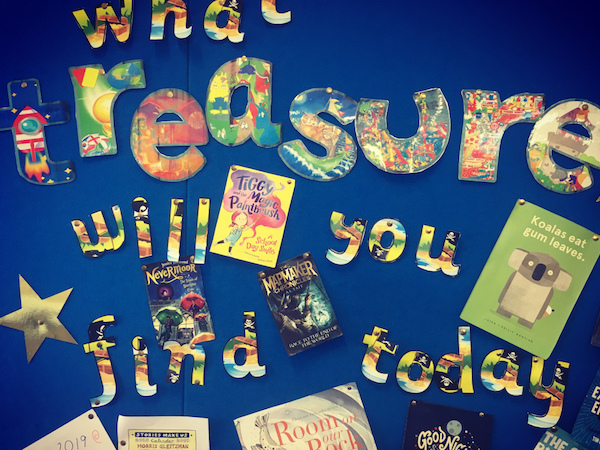 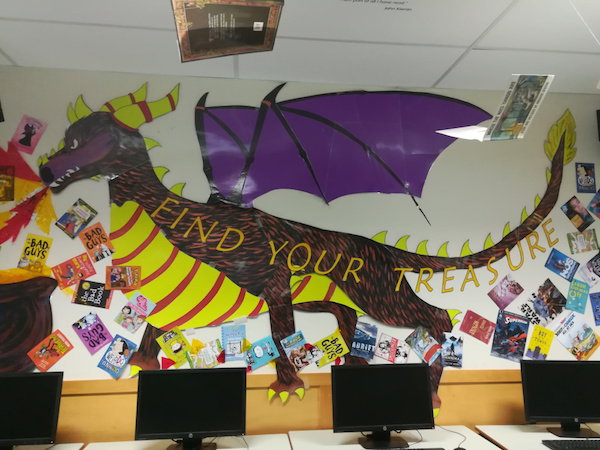 We loved seeing your spectacular displays, book character parades and activities and hope you had fun with the theme Find Your Treasure. 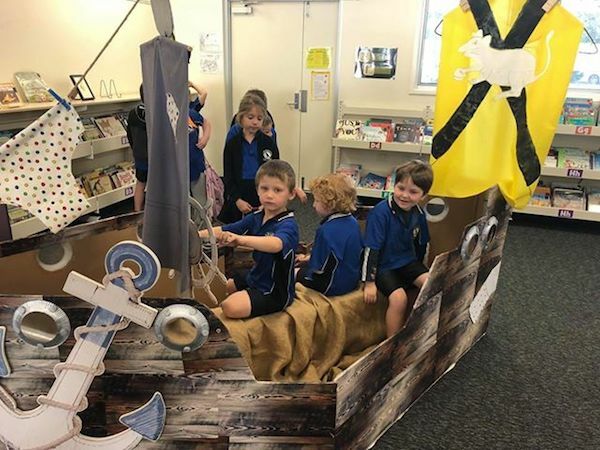 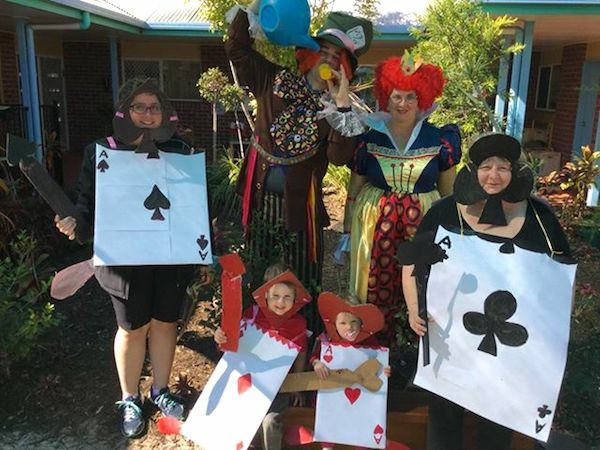 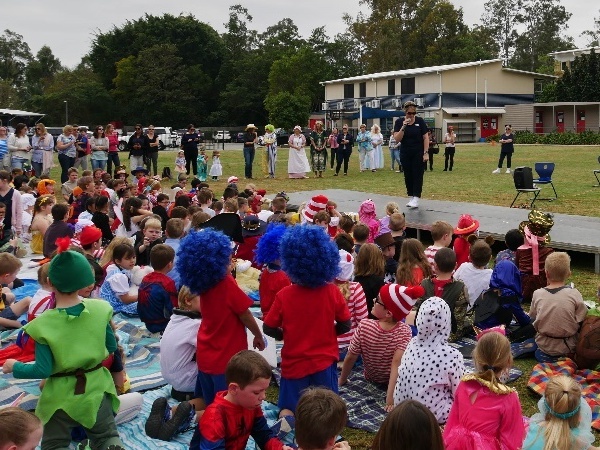 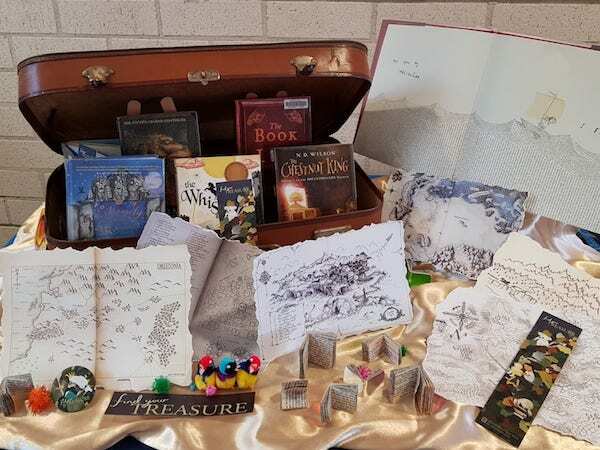 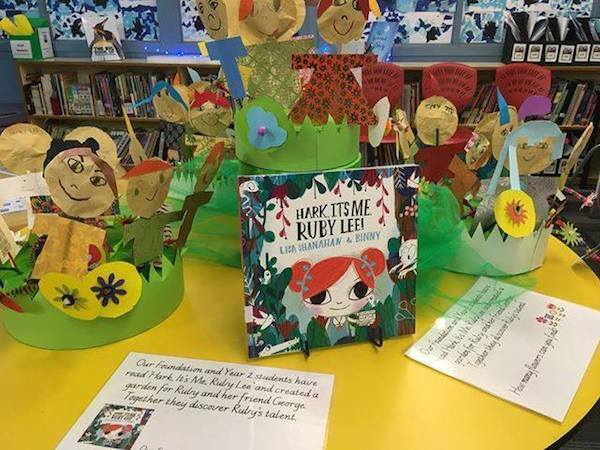 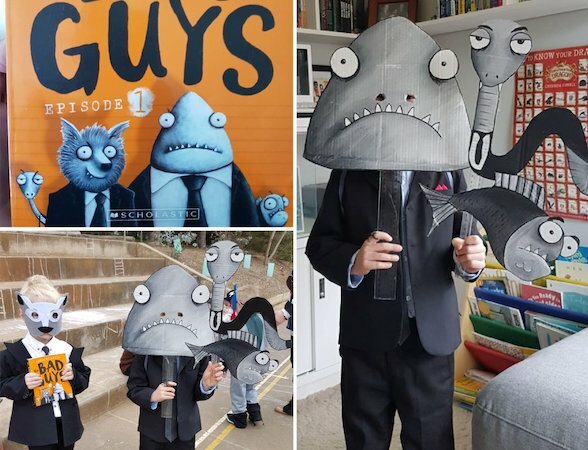 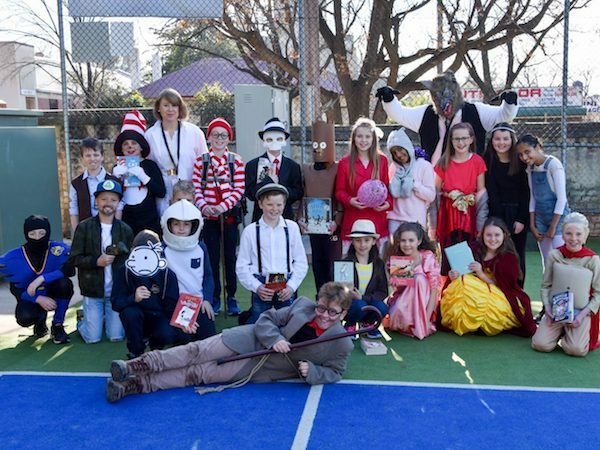 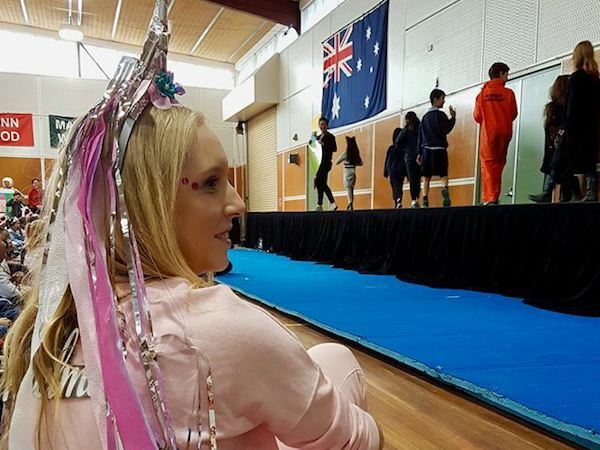 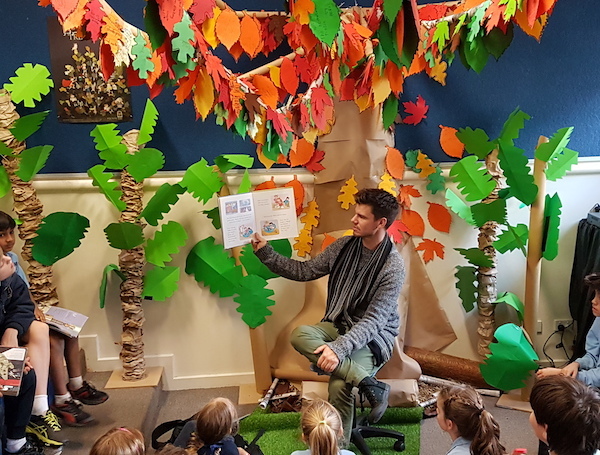 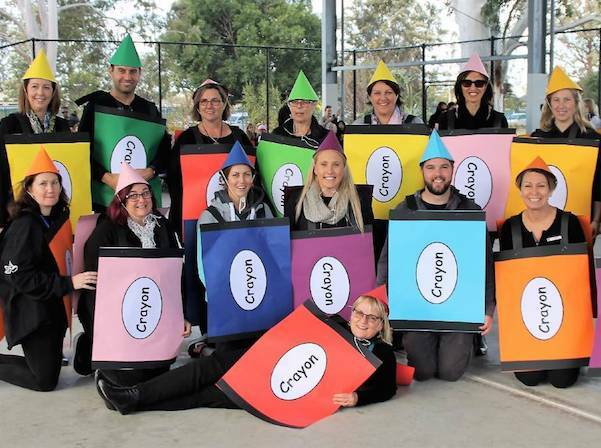 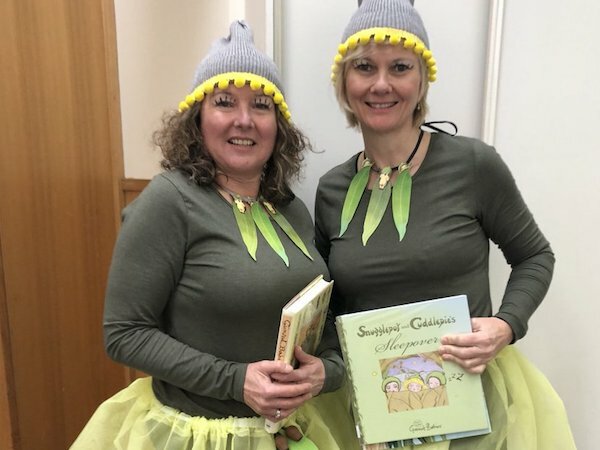 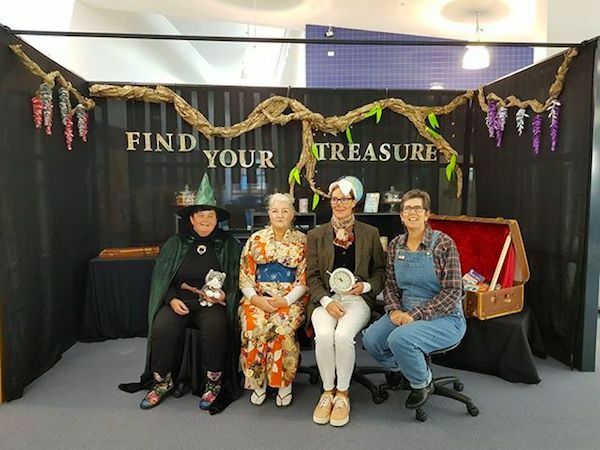 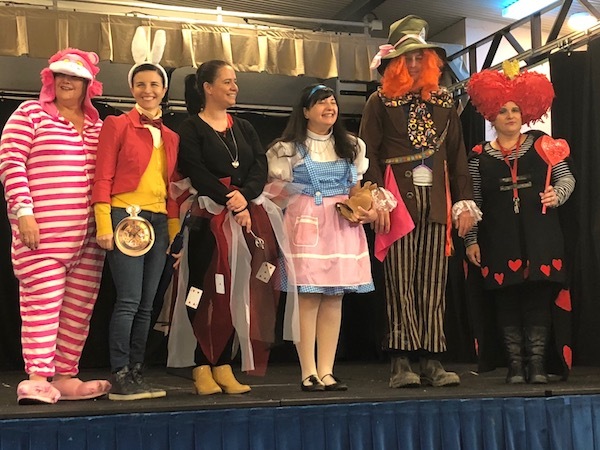 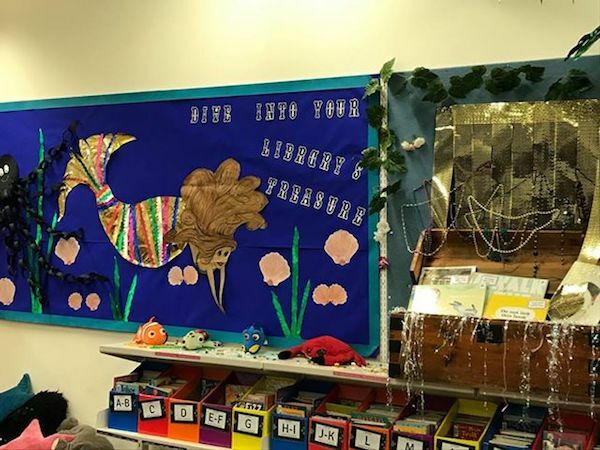 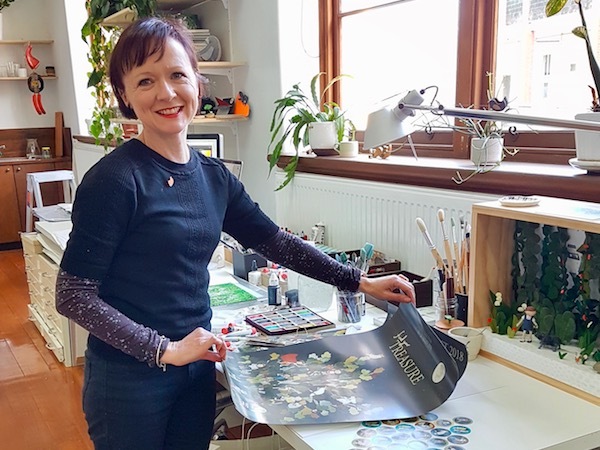 Here is a little 'round-up' of images from 2018 CBCA Book Week events around the country.